Acclaimed director Jonathan Demme died on Wednesday morning in New York after suffering from esophageal cancer. He was 73. 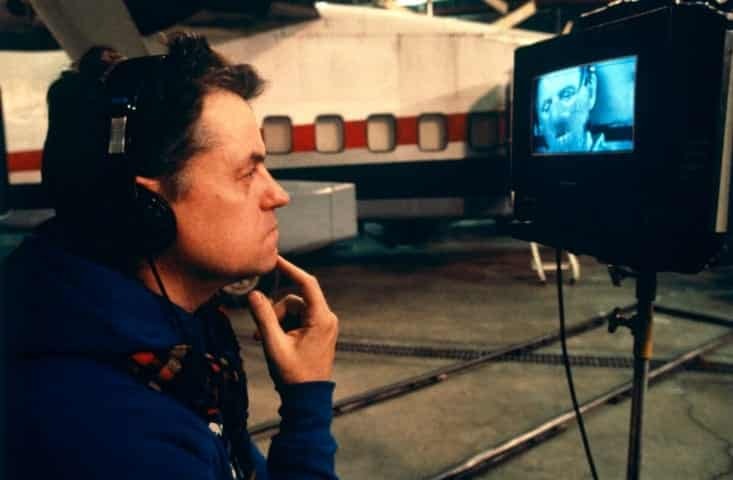 In a career that spanned more than four decades, Demme directed The Silence of the Lambs, for which he won an Academy Award in 1992, as well as dramas like Something Wild, Philadelphia and Beloved. In later years, he directed Anne Hathaway to an Oscar nomination for 2008’s Rachel Getting Married and just two years ago helmed Ricki and the Flash starring Meryl Streep. Demme was also well-known for his dynamic music documentaries, most famously 1984’s Stop Making Sense starring The Talking Heads, but also Neil Young: Heart of Gold in 2006 and most recently Justin Timberlake + the Tennessee Kids. This entry was posted on April 26th 2017 at 11:35am/11:35 and is filed under Entertainment, Live News Column 1. You can follow any responses to this entry through the RSS 2.0 feed.